Fifty years before the great struggle with the Japanese on the frontiers of India, writes Antony Brett-James, Manipur in 1891 was the scene of a gallant Victorian action. 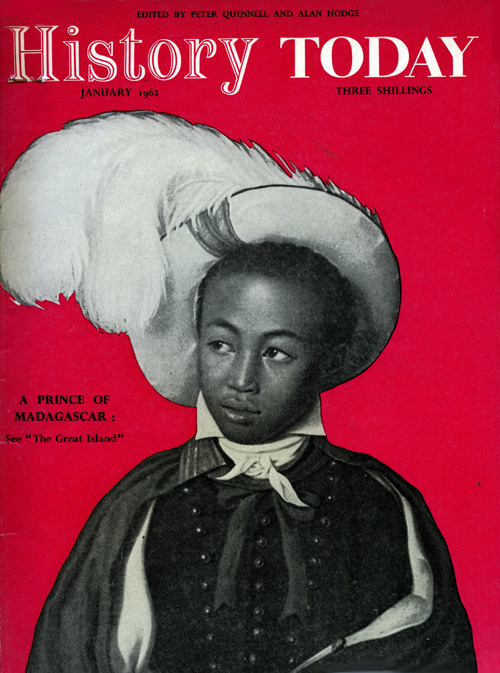 Reputed to be a place of enormous wealth and during the seventeenth century known as “the golden isle”, Madagascar, before it achieved its independence, was long the subject of contention between French and British empire-builders. Like other Indian nations before them, the Sioux in 1876 took up arms to defend their traditional way of life and “sold their land dearly.” During this hopeless conflict, a gallant but showy American cavalry officer fought his last battle.